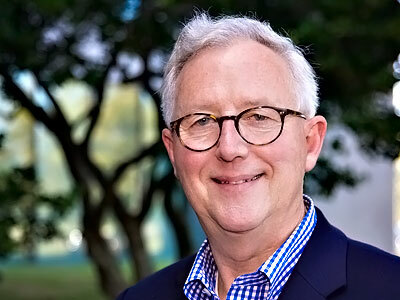 Dr. Jeremy Lord has been a consultant in enrollment management for over 35 years and has served over 250 colleges and universities across North America, in Europe and Asia. He has worked closely and successfully with colleges of just about every classification to advance their missions through enrollment growth. Jeremy is semi-retired, formerly Chairman of Paskill, Stapleton, and Lord, Inc., and continues to work with mission-driven institutions challenged to thrive in uncertain times.